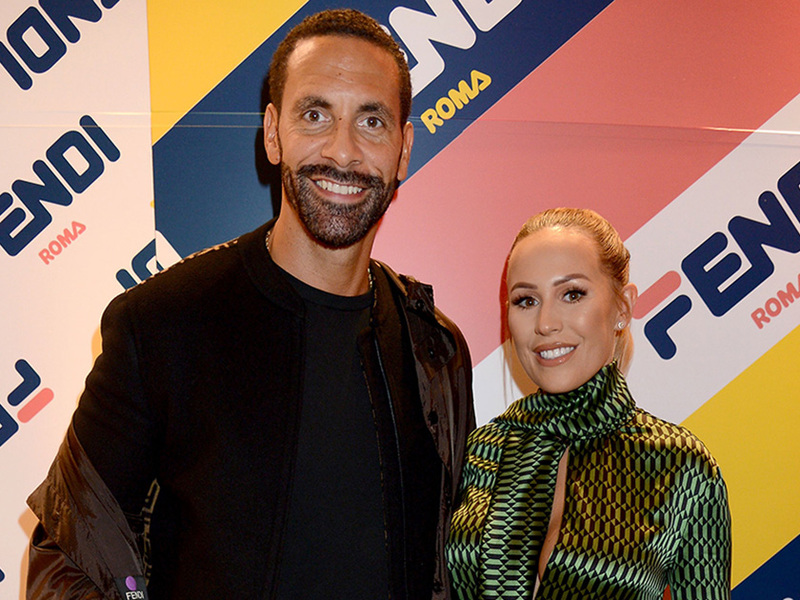 Kate Wright paid tribute to Rio Ferdinand’s late wife Rebecca Ellison with a sweet Mother’s Day card yesterday. Rio’s fiancé Kate, 27, who is soon to be stepmother to Rio’s three children Lorenz, 12, Tate, 10, and Tia, 8, shared an image of a card, with an image of Rebecca on the front. Rio, 40, lost his wife Rebecca to breast cancer aged just 34, in May 2015. 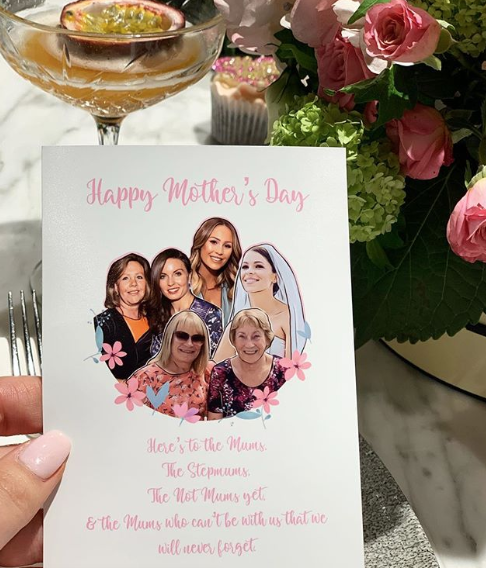 The former TOWIE star captioned the snap of the card: ‘Lovely Mother’s Day dinner with family, we celebrated all 6 of us today. Understandably, Kate’s fans rushed to comment on the sweet picture. Rio also took to social media to share a heart-warming nod to Rebecca as well as his fiancée. 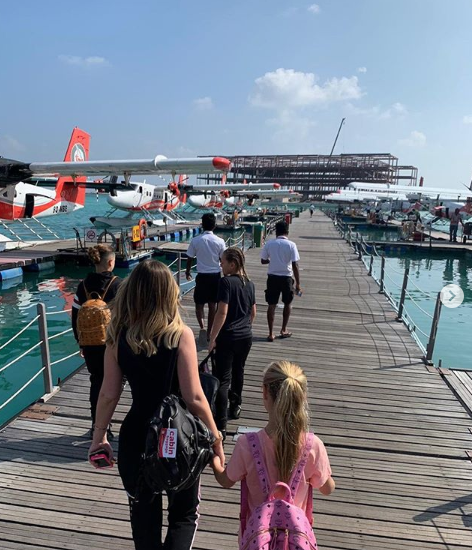 The picture shows Lorenz and Tate walking along a wooden jetty in the sunshine, while Kate walks behind, holding hands with his youngest daughter, Tia. Rio’s followers flooded the post with comments of support. ‘To be a good Mum is one thing, but to be a good Step parent is really really incredible & not an easy role. The children are very lucky,’ one wrote.